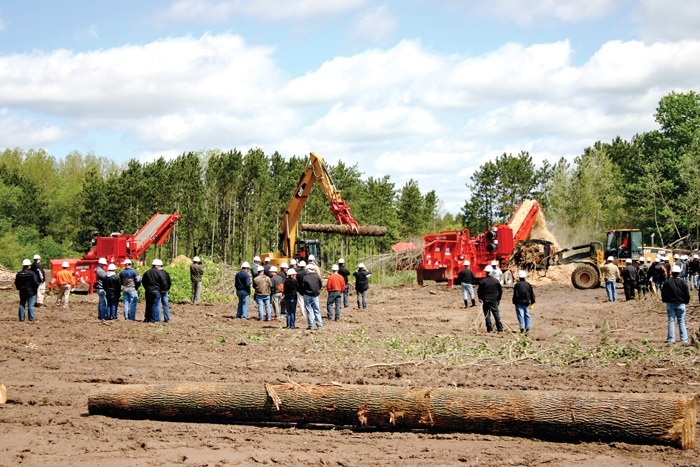 Timber Harvesting’s July/August issue spotlights Minnesota’s Nik Rajala, who, doing business as Pohl Creek Logging, in the last year benched cut-to-length and converted to a full tree system, only to return to CTL all within a few months. 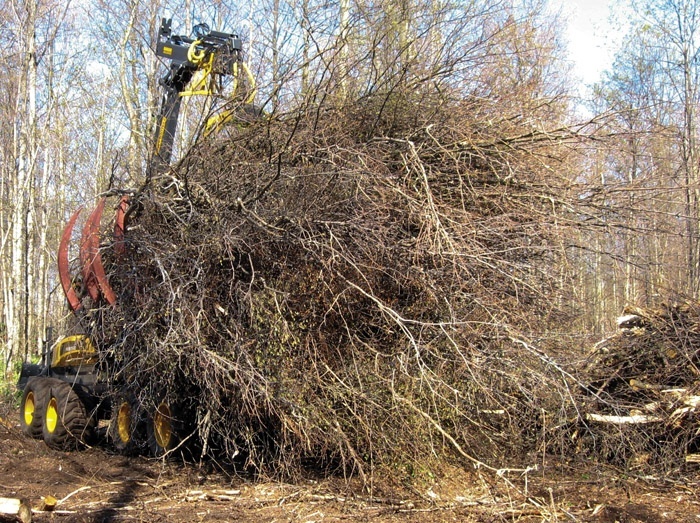 Also featured is an article detailing various emerging systems that can make slash recovery cost effective while maintaining a clean, high-quality product. The issue includes a discussion of a national survey targeting loggers, foresters, wood dealers, and wood managers. 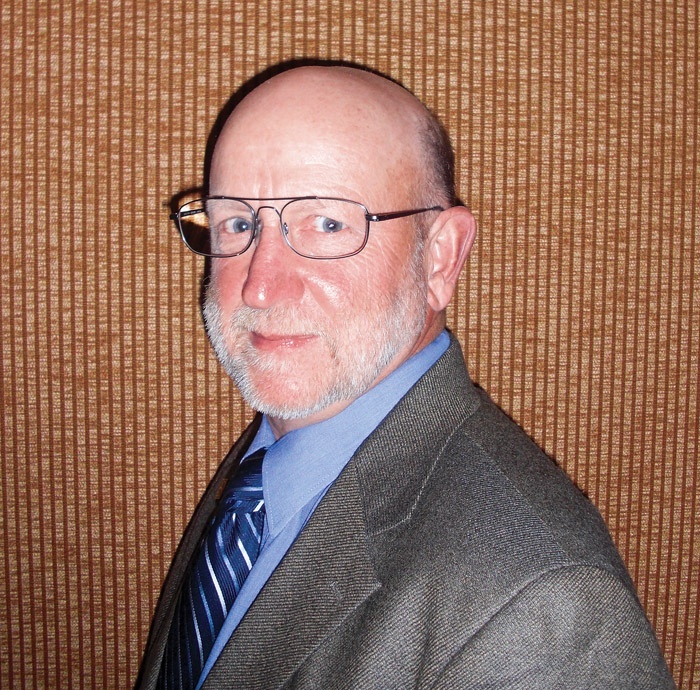 The ALC Leadership Series column focuses on Steve Sherich, and the issue provides recaps of the Timber-Biomass Expo Southeast and the Morbark Demo Days. 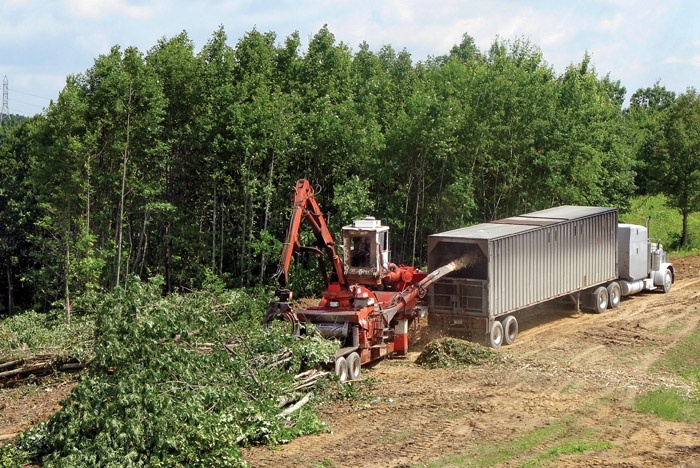 For operations that get biomass straight from the forest, the first step in the supply chain is deciding how to collect and transport the leftover slash from logging. Today, renewable energy provides just 7% of total U.S. energy use, with roughly half coming from biomass sources. Steve’s love for the mountains, wildlife and the forest prompted his entry into a logging career 35 years ago in the rugged terrain of northern Idaho. Oppressive heat and humidity, irritating dust and abundant bugs combined to make it bittersweet to the end, but in the end, the delayed and relocated Timber & Biomass Expo Southeast was more sweet than bitter. 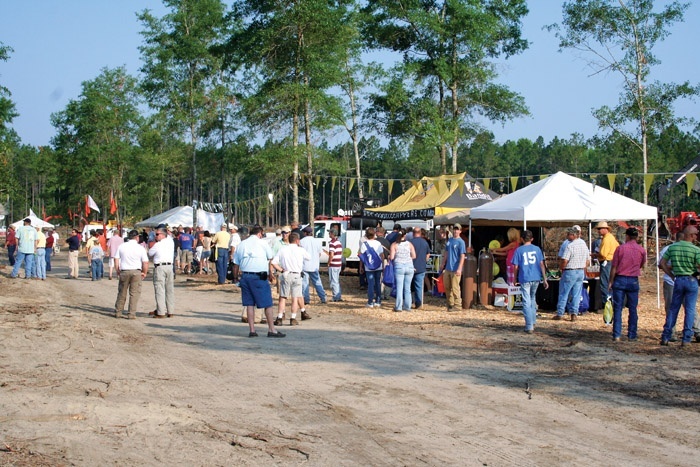 The sun came out in time for Morbark’s field demonstrations to go forward as scheduled during the 2010 Demo Days, held each year at the company’s factory and nearby woodlands. Florida Public Service Commission approved the city of Gainesville’s proposal to build a 100 MW wood-burning power plant. 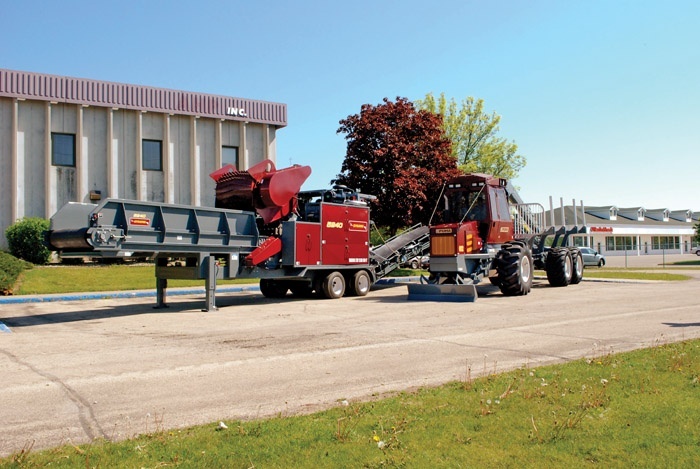 A new equipment company, Norco Equipment, is emerging with a distinctive value-driven business model that blends the stability of a large company with the deftness of a smaller one—all designed to benefit the customer. 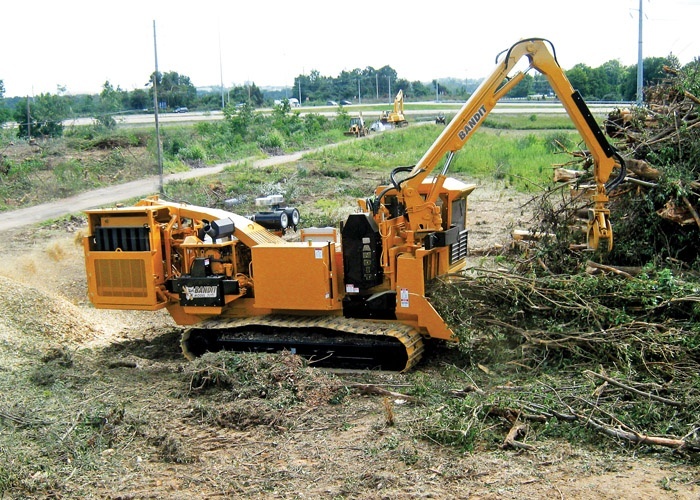 With the recent redesign of the Bandit Model 3090 track chipper, land clearing contractors and loggers now have power and productivity without sacrificing operator comfort. During the spring I participated in Idaho and Montana loggers’ annual meetings. Great events, well done!